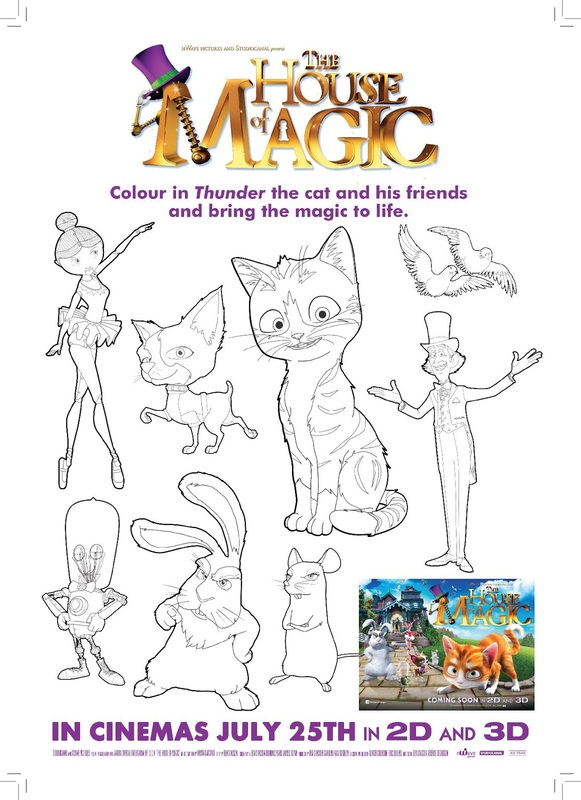 The House of Magic is an animated film all about a small kitten called Thunder who unfortunately gets left behind when it's owners move house. All alone, he somehow wanders into a strange and wonderful house, a house filled with magic. This is where Thunder meets the rather eccentric magician Lawrence who lives with his gange of pet sidekicks. Thunder is welcomed by most, but not all, however they all have to come together when the House Of Magic is threatened, can they put differences aside to defend their home?? 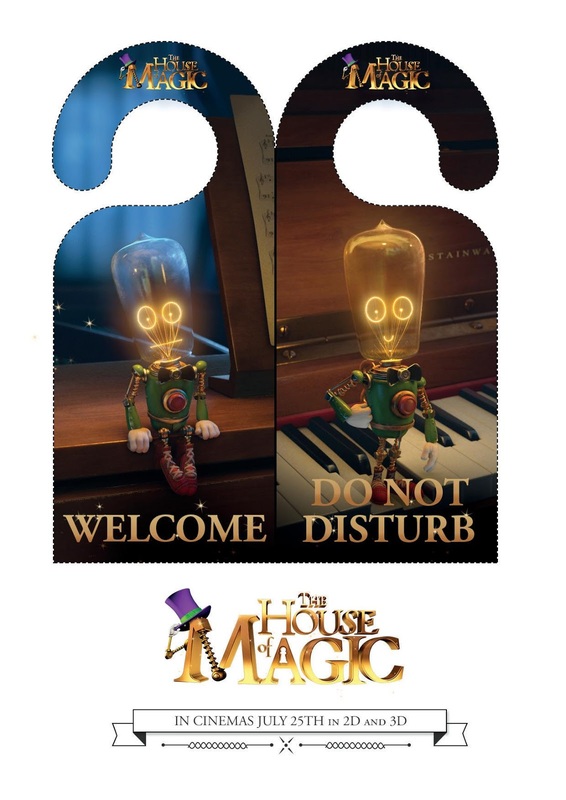 House of Magic is coming to a theatre near you on the 25th of July and to celebrate I have a couple of activities below for you to print off, simply right click to save onto your computer. Oh and I just so happen to have a fab bundle of DVDs to giveaway too. You could win Mirror, Mirror, A Turtle's Tale and Shaun the Sheep. To enter simply fill out the rafflecopter form below. The giveaway is open to UK residents only and will end at 11.59pm on the 7th August 2014. Entries are all checked and verified so make sure to enter correctly. My little ones have been watch frozen a few times lately! Horrid Henry - sums my 2 sons up!!! My daughter's obsessed with Curious George so we watch it every day. Shrek, over and over again too! Finding Nemo. Still a great movie years on and looking forward to finding Dory. The Lego movie! Everything is awesome!!! We must have Monsters Inc on at least 5 times a week. Up. He wants it on all the time, even though we both cry. All the time! Frozen.... it's time for change ! The Lego movie for my 4 year old and Frozen for my 2 year old. Chicken Little. He loves the songs in it and and he loves to shake his tail feather. Thomas and the blue mountain railway.